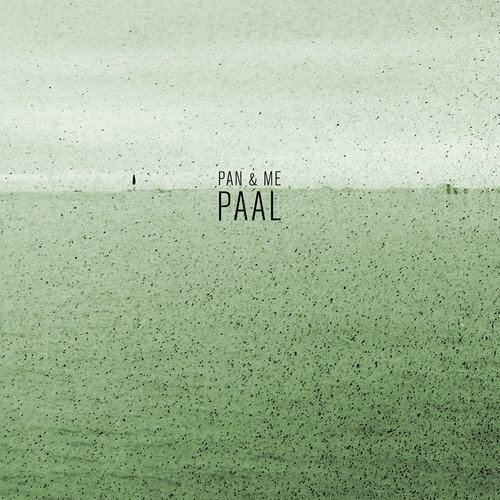 PAN & ME is the solo project of musician and curator Christophe Mevel, known as one of the founding members of dark-jazz collective THE DALE COOPER QUARTET & THE DICTAPHONES. His debut “Paal” was recorded back in 2010 while being on a boat trip along Unalaska island and has been released worldwide via Denovali Records in 2012. With Pan & Me Christophe Mevel continues the intelligent song writing of the Dale Cooper Quartet with a different approach - the arrangements are not jazz-orientated like those he creates with the other Dale musicians on their three classics 'Parole de Navarre', 'Metamanoir' and 'Quatorze Pièces de Menace'. His influences are coming from all over the map. The debut “Paal” was rather piano- and electronic-driven referring to artists in the likes of Oval, Wim Mertens or Angelo Badalamenti. His forthcoming second full length called "Ocean noise" is an intense and highly diverse collection of material ranging from ambient, guitar drones, vocals, field recordings and synth sounds in a much wider orchestration including piano, strings and percussion, forming a CD and Vinyl double album set to be released in September 2014. For "Ocean Noise" Christophe Mevel created a musical journey with the attempt of being listened as one extensive piece. This experience should only be interrupted by flipping the record in order to continue following the route of this single man leading us through a vast landscape, where repetitive melodies of an organic sound are established drawing our attention away from hectic routines. Tidal waves of long synth tunes are rising up in choirs and ebb away exposing a lonely setting on the edge of nature, where observations of all kinds of narratives seem to start. Quickly fading into pulsing guitar drones taking over the second half of the record, "Ocean Noise" ends with mysterious vocals and footsteps to rewind of what has been left behind. Christophe Mevel offers a display of memorable melodic songwriting with a deep sense for ever changing atmospheres and complex in its use of overlapping instrumentation and extended techniques. The experimental and detail orientated methods remind a bit of his work with Dale Cooper Quartet, but his imaginery soundscapes thrive from a single inimitable artistic vision. 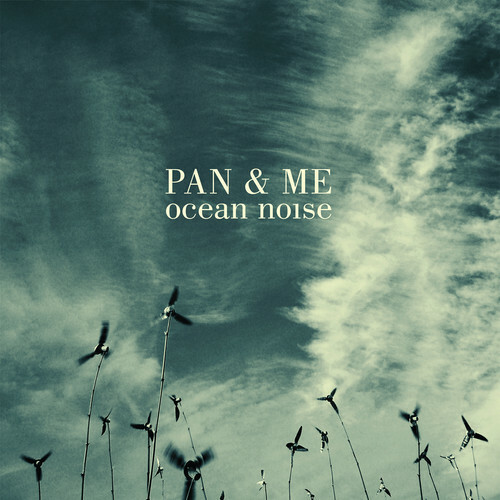 "Ocean Noise" has been played, recorded and composed by Christophe Mevel between November 2011 and April 2014 near the Atlantic Ocean in Britanny, France. Found-sounds and guitars by Cyril Pansal.